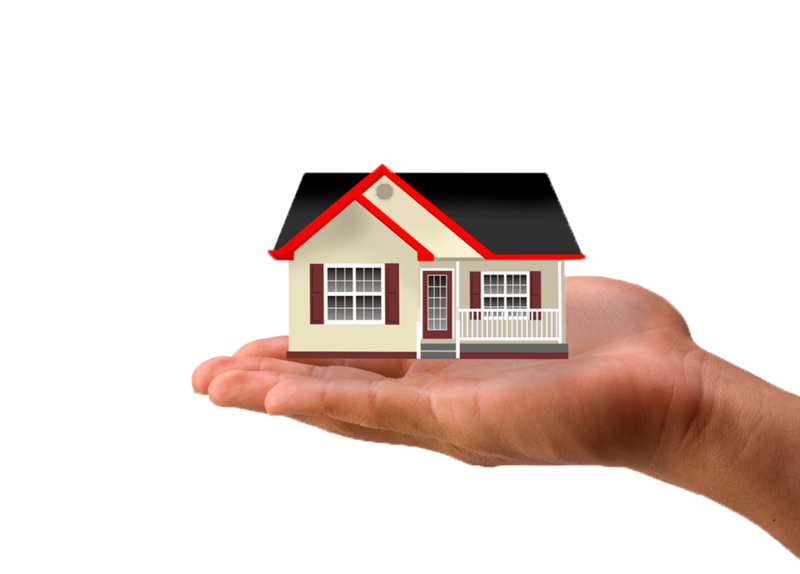 Buying or selling property in Queensland is one of the most important decisions in a person’s life, and perhaps the most bewildering too. 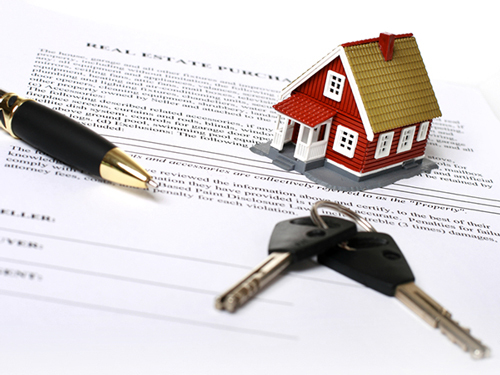 The complex legal procedures involved in property transactions demand that you rely on the services of highly experienced conveyancing and property lawyers, so that your sale, purchase and conveyance proceed smoothly and without glitches. Lember and Williams property lawyers have been assisting Moreton Bay, Caboolture, Maleny and Bribie Island communities for 55 years, providing sound advice and prompt services for hassle-free property transactions. 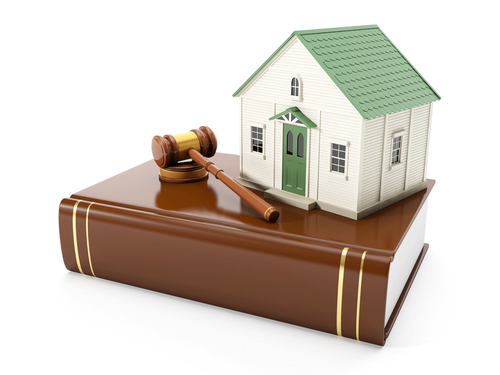 Our up-to-date conveyancing procedures have been streamlined over more than half a century, during which time we have brought smiles to the faces of thousands of satisfied clients with our commitment to professionalism and service. Drafting and advising on Options and Acquisitions by developers. Contact our Caboolture or Maleny office today to undertake all kinds of property transactions with complete peace of mind.